What is going on at Google's self-driving car unit? What is going on at Google’s self-driving car unit? 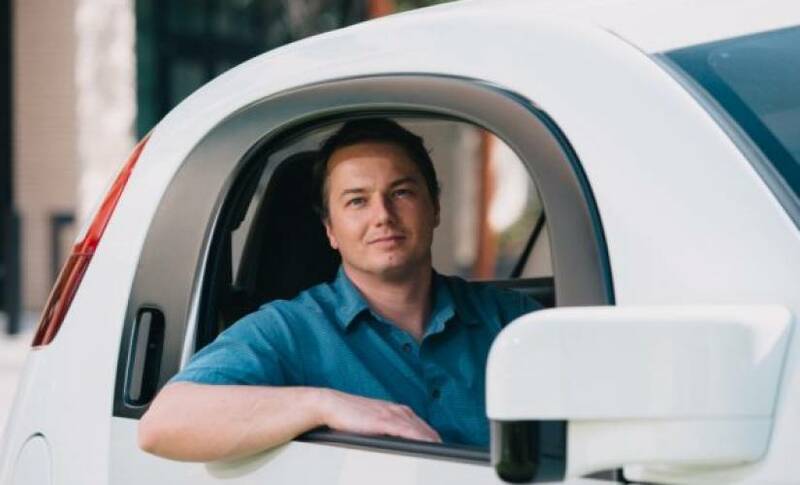 Google is losing three key executives in its self-driving car unit, including Chris Urmson, the chief technology officer and technical lead. Urmson was, for many, the face of Google’s self-driving car. He spoke at most events, indicated what the unit was focused on, and is a well respected figure in the self-driving industry. Before joining Google, Urmson was an assistant professor at Carnegie Mellon University. During his time, his team won a DARPA grand challenge that involved driving an autonomous car in the desert. He doesn’t have a clear idea of what’s next, but said he is “ready for a fresh challenge.” That may hint at things slowing down inside the self-driving car unit, as the company starts to work on strategies to make the unit, valued at more than $10 billion, profitable. To add to that, Google brought in an auto industry veteran, John Krafcik, as CEO of the division. Krafcik was previously the CEO of Hyundai USA, so he knows how to make an automotive firm profitable. “If I can find another project that turns into an obsession and becomes something more, I will consider myself twice lucky,” said Urmson on his Medium page. Jiajun Zhu, a principle software engineer and founder of the self-driving unit, is moving to a startup. Dave Ferguson, a machine learning lead, is also reportedly leaving, though his LinkedIn hasn’t been updated. Google has been updating us on the self-driving car mission every month, but speculation on the business model and partnerships are starting to bubble. Where Uber has a clear business plan, Google doesn’t; it also hasn’t publicly mentioned any large partnerships. If Google is unable to convince firms like Ford, Volkswagen, Hyundai, and others that its self-driving car system far exceeds the rest, it may struggle to make income, since it doesn’t have the manufacturing chops to develop a car that can rival Tesla or General Motors.